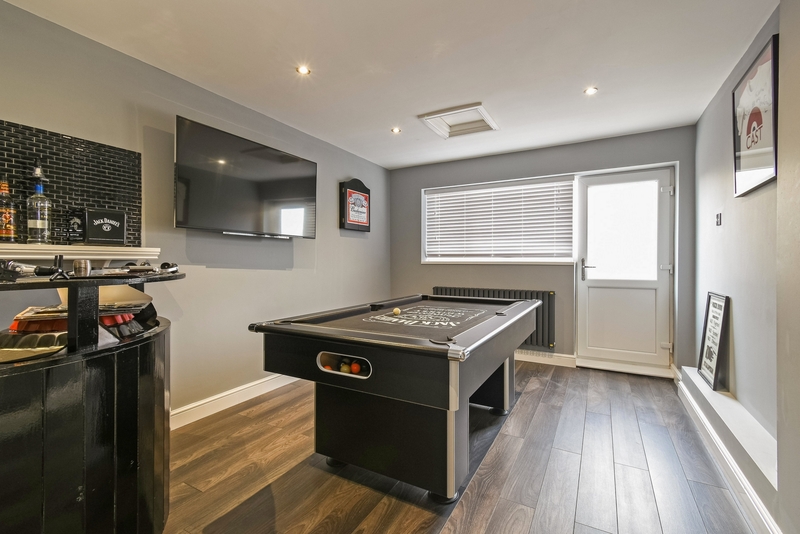 FIVE BEDROOMS - THREE RECEPTION ROOMS - FINISHED TO A HIGH STANDARD - OVER 1500 SQ FT LIVING ACCOMMODATION. 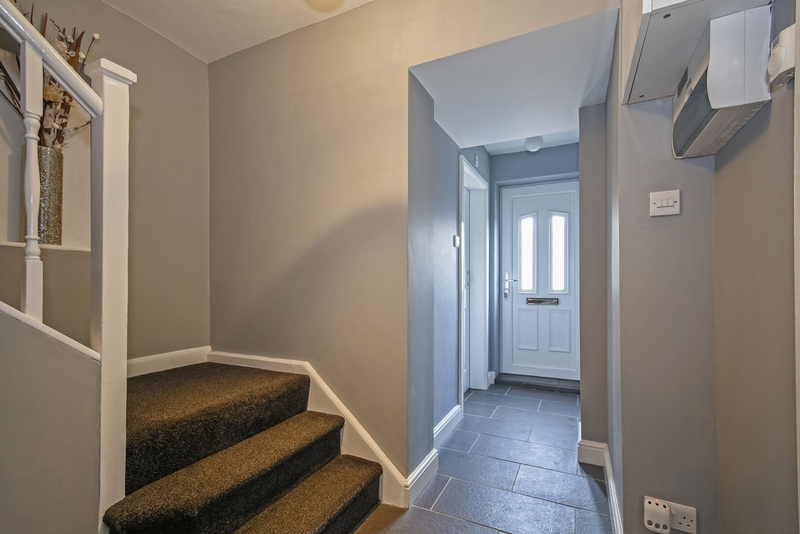 Indigo Greens are delighted to offer to the market this excellent five bedroom extended home to the South West of the city in Acomb. 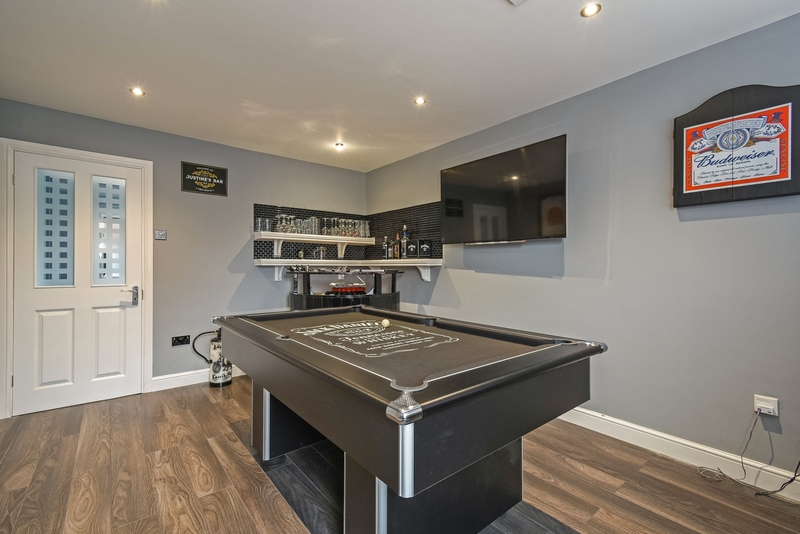 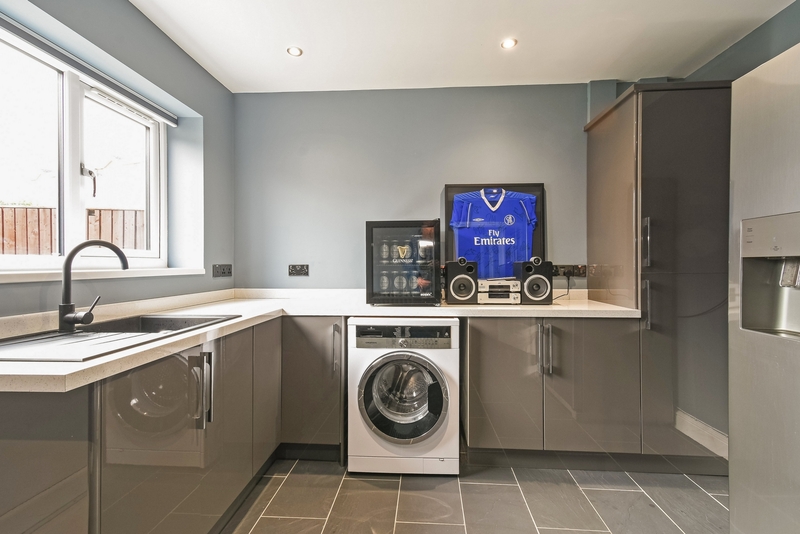 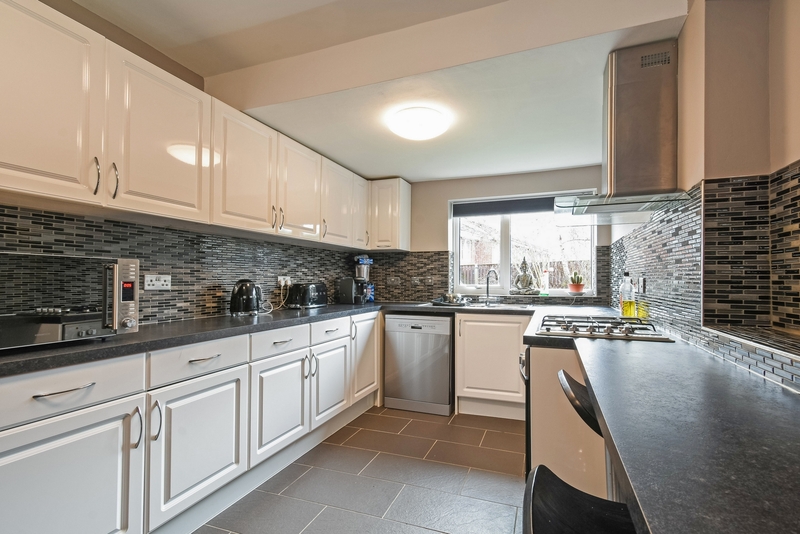 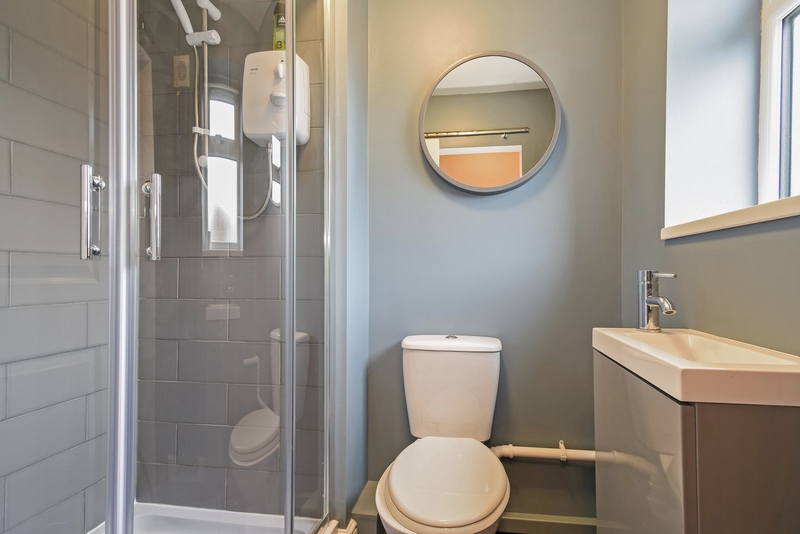 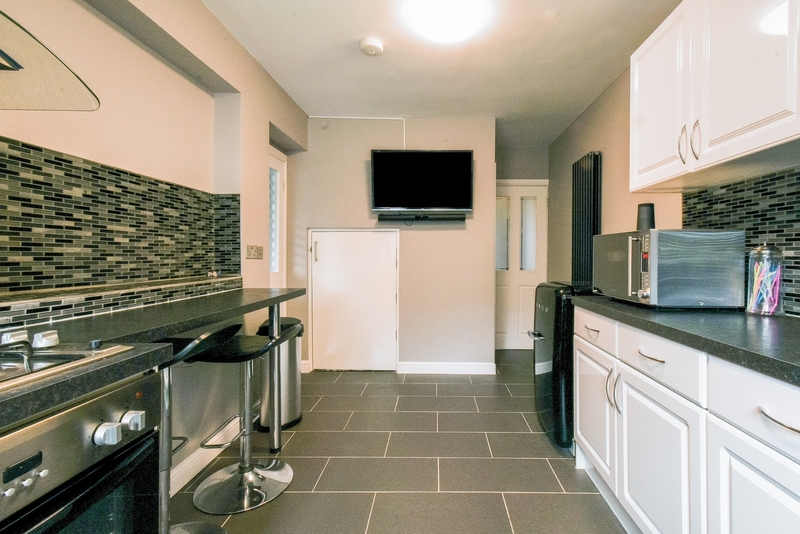 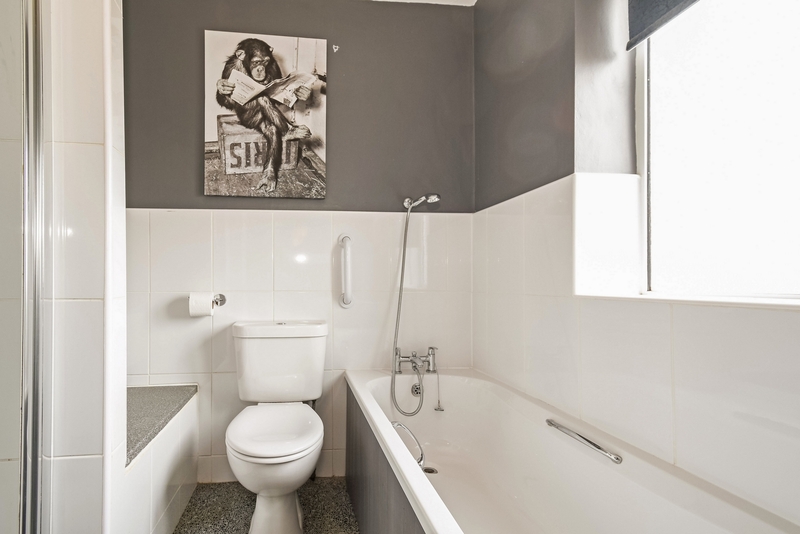 The larger than expected living accommodation briefly comprises: Entrance Hall, ground floor Shower Room, bay fronted Lounge, Sitting Room, Games Room, 18'9" modern fitted Kitchen, Utility Room, first floor landing, five good sized Bedrooms and a family Bathroom suite. 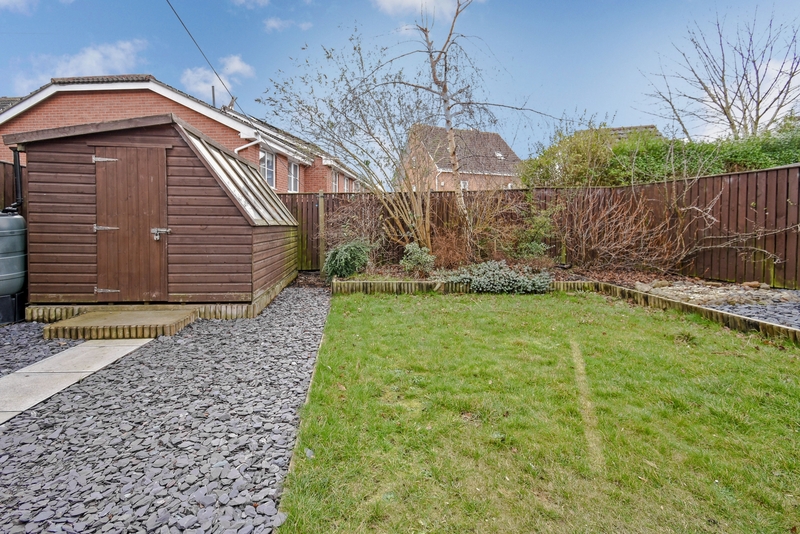 To the outside is an enclosed garden to the rear laid mainly to lawn with flower beds and paved sitting area, whilst to the front is a driveway providing off street parkign for multiple vehicles. 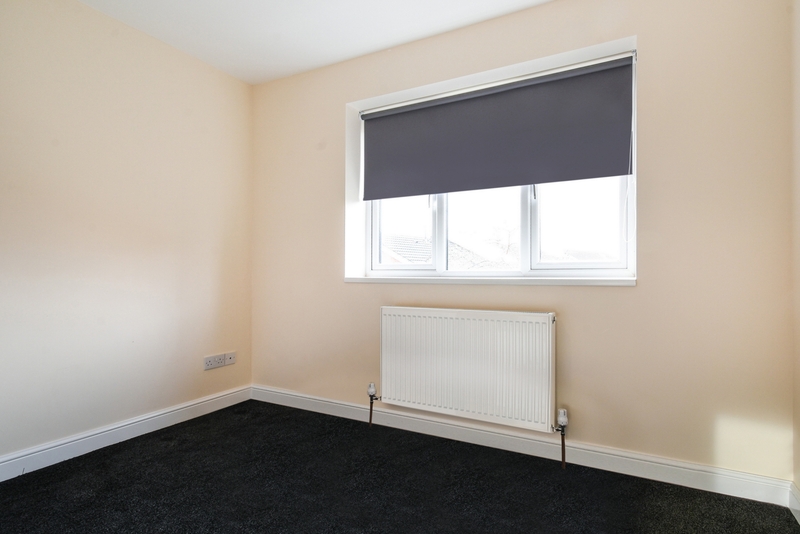 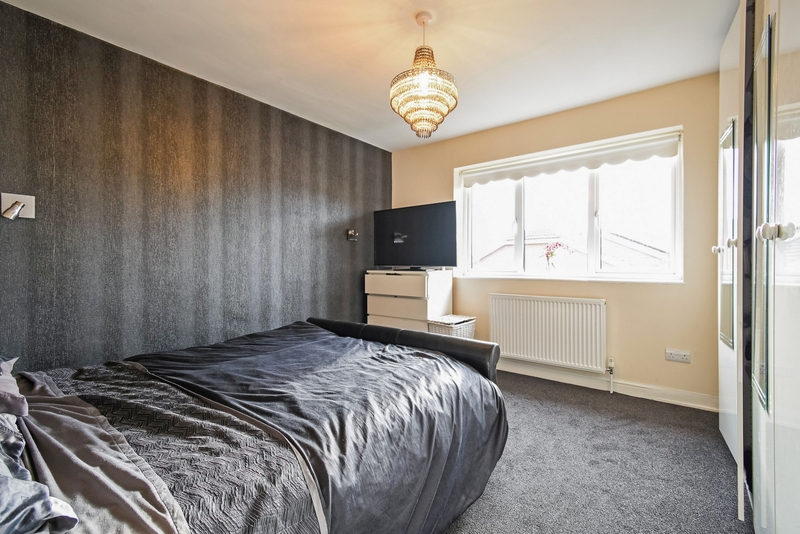 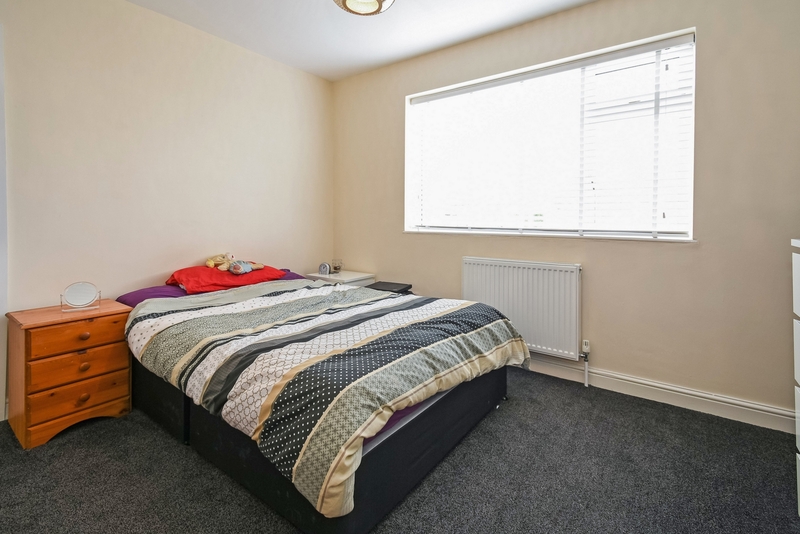 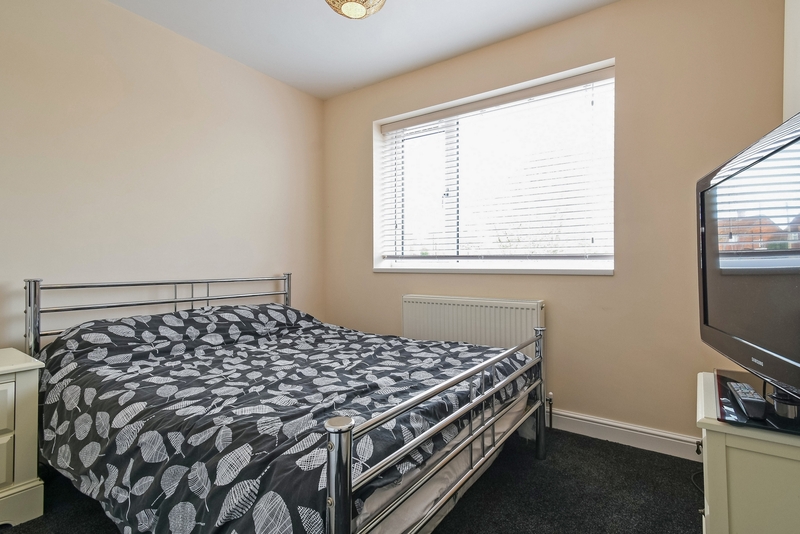 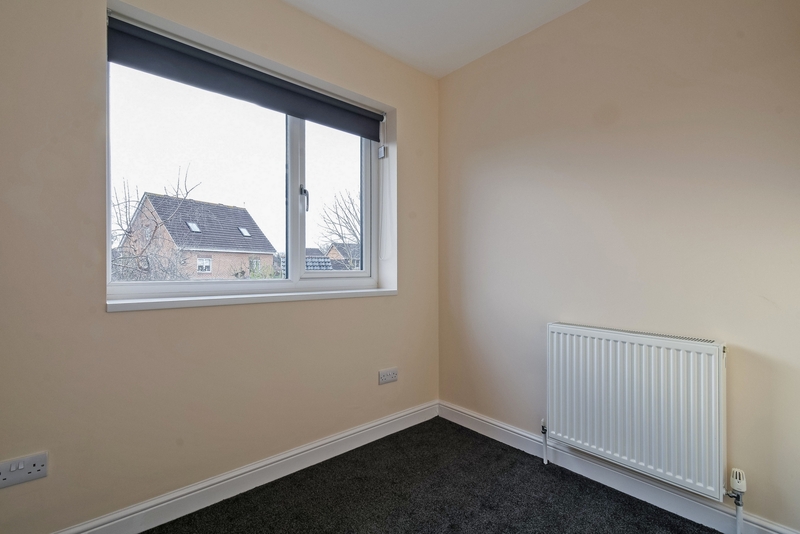 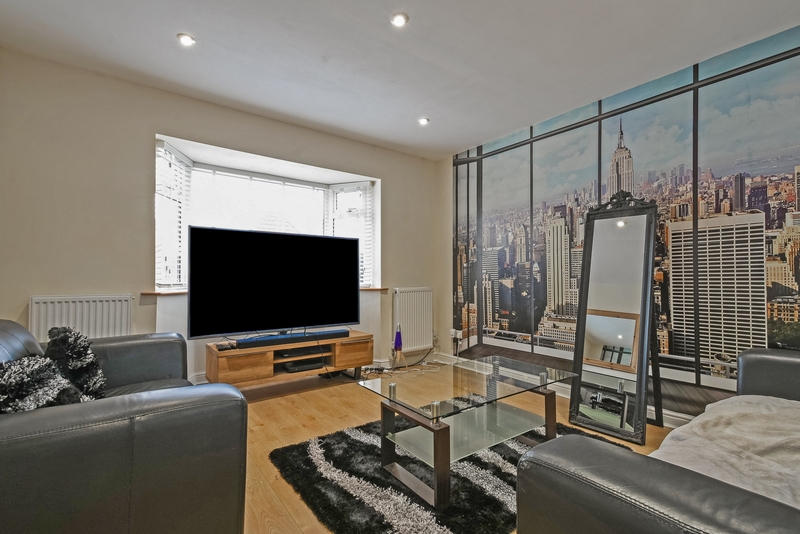 This property would be ideal for a larger or growing family or subject to the relevant planning permissions would make an ideal HMO opportunity with five letting rooms and an estimated annual income of approximately £26,000. 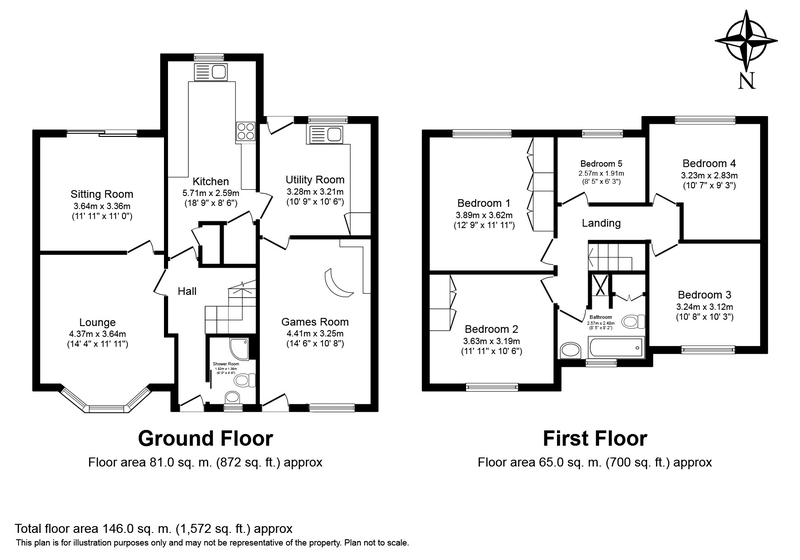 An internal inspection is highly recommended to fully appreciate the size and condition on offer. 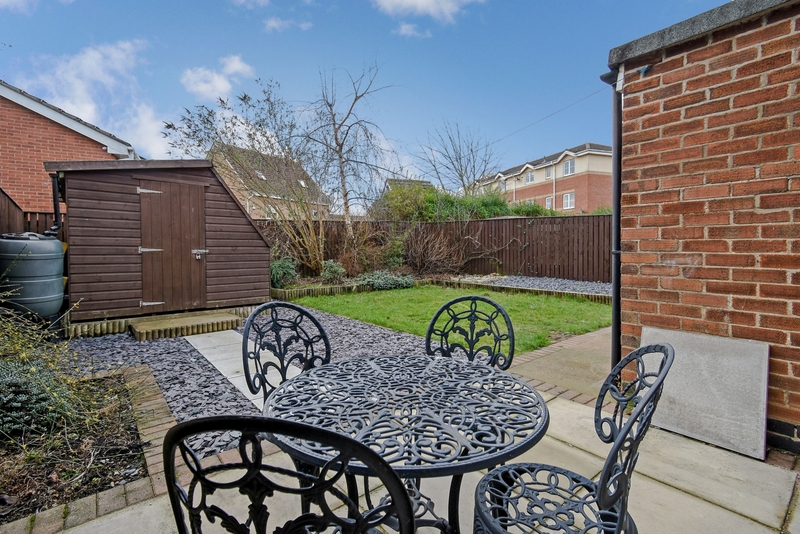 An enclosed garden laid mainly to lawn at the rear with flower bed and paved sitting area. 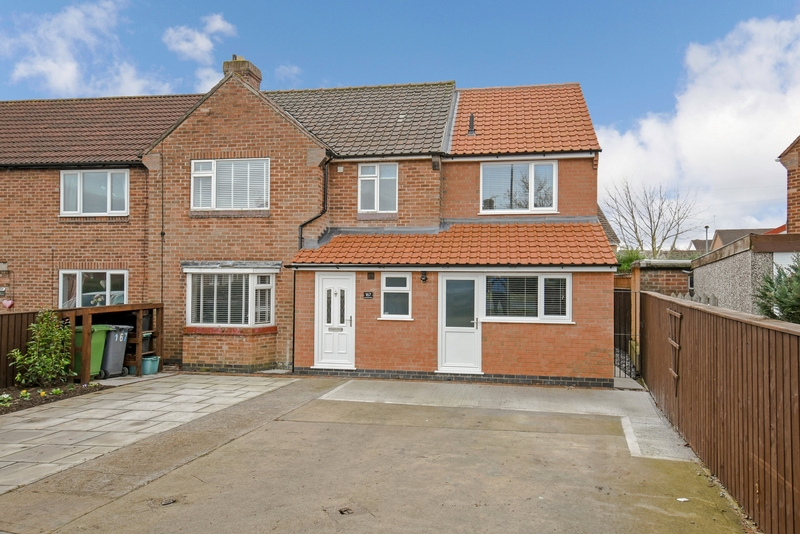 To the front is a driveway providing ample off street parking for multiple vehicles.